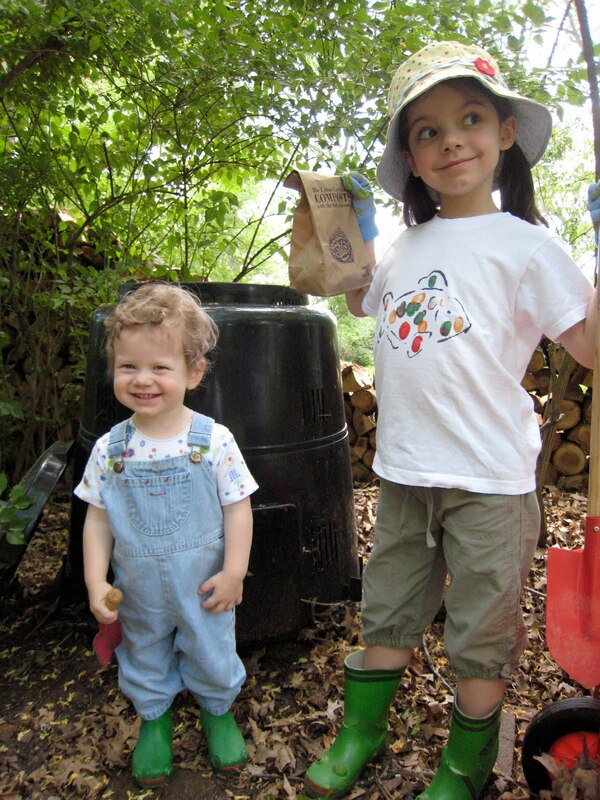 Congratulations to these young scouts for earning their Level Seven badges for saving and planting seeds and their Level Nine badges for composting with worms. We wish them continued success in becoming good stewards. I've just started a position at Beardsley Community Farm through CAC/Americorp and will be working on there for the next ten months. Knoxville has a great resource in Beardsley. It is a twelve-year-old urban teaching farm on the site of the former Beardsley Junior High in Mechanicsville. 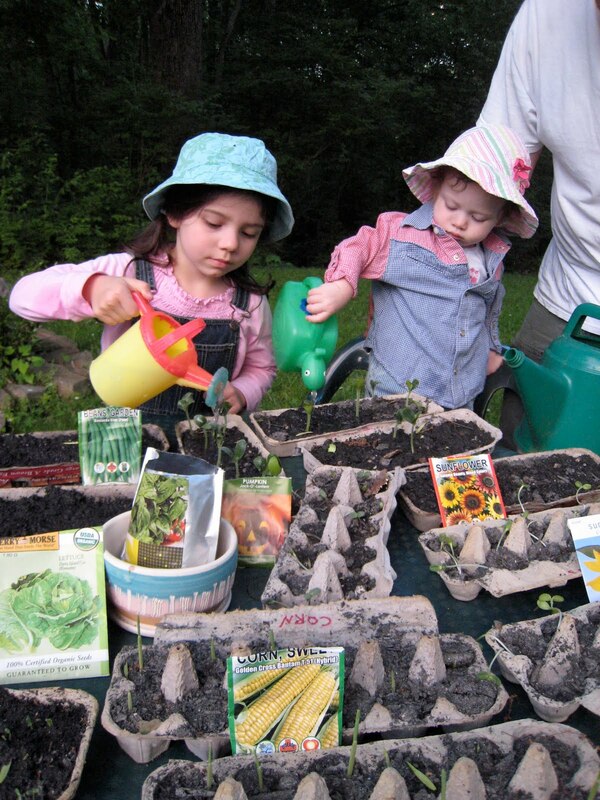 Volunteer workers grow fruit, vegetables, herbs, flowers, and help tend six chickens and four bee hives. The produce is donated weekly to three food kitchens in Knoxville and volunteer gardeners are welcome throughout the workweek, M – F, 8 - 4 pm. Earlier this month I joined several other volunteers to help farm manager, Khann Chov, and her bee mentor, Pam, harvest honey from the hives in the center of the farm. 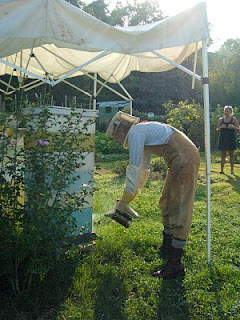 We began by covering our bodies in bee suits (or long sleeves and pants), long gloves, and veils. Pam started a smoldering fire in her smoker and we approached the hive. 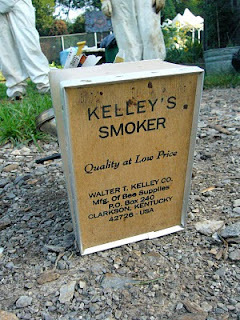 The smoke signals to the bees that their hive may be threatened by fire. In response to the perceived fire and the possible evacuation of the hive, the bees gorge themselves on honey. Bees full of honey are like Americans full of turkey on Thanksgiving-- pacified and less active. 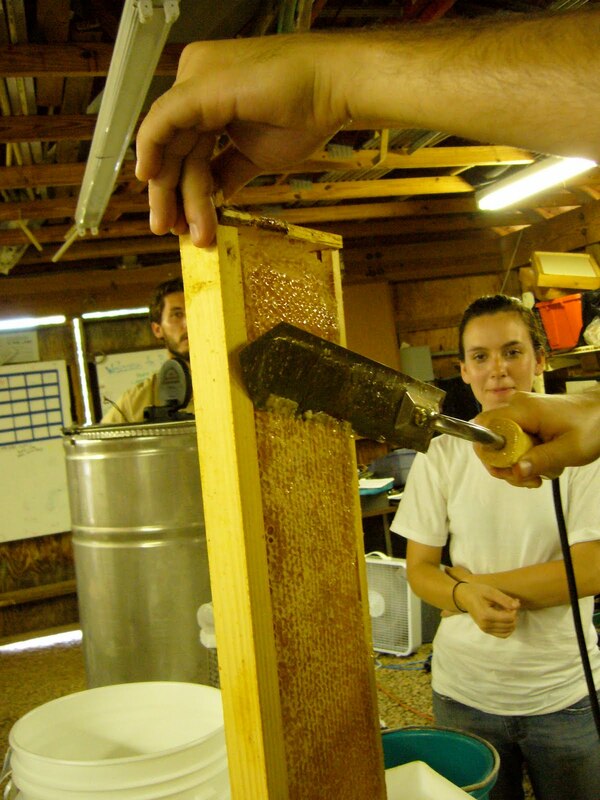 Pam used a special hive tool to pry off the lid of the hive and then to work out the narrow frames in which the bees store their honey and larvae. The bees make honey in the cells of the comb and fan it with their wings to evaporate water. 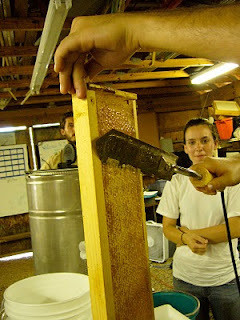 When the honey is dry enough that it will not rot in storage the bees seal off or "cap" the cell. We were looking for frames in which 90 - 95% of the cells had been capped. These we set aside for to harvest. We carried the honeycombed frames into the barn and closed the doors to keep the bees out. There we used a heated knife to slice through the capped comb. It was satisfying to shave off big slices of wax and watch them ooze into the bin below. After the comb was opened we fixed the frame inside a large metal barrel that flings the honey out of the comb like a salad spinner dries lettuce. As the honey was spun out it drained from a spigot at the base of the barrel through a metal mesh screen and into a nylon bag tucked into a five gallon bucket. 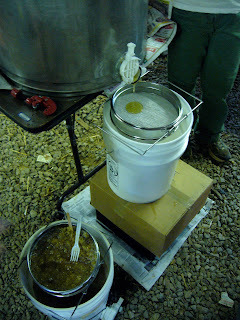 After the spinner finished draining, we gathered up the nylon bag to strain the honey through its finer mesh. Zrno kvalitně ošetříme a uskladníme, originally uploaded by davidgeorgepearson. 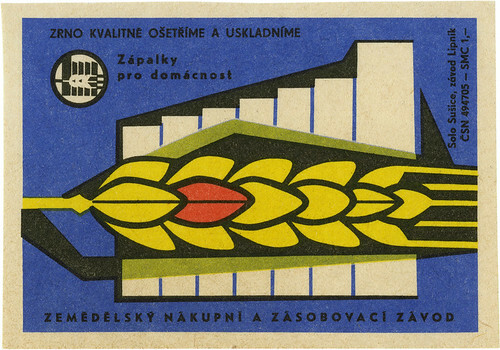 A friend tipped me off to these agriculturally themed matchboxes from Czechoslovakian circa 1950ish. They're a great example of the optimism surrounding the integration of agriculture and industry. You can see more of the matchboxes at graphic designer, David Pearson's flickr stream here.